First: I want to express my great thanks to Robert L. Carringer for his book “The Magnificent Ambersons: A reconstruction.” (University of California Press) Without his book and his extensive research this web site would not have been possible. 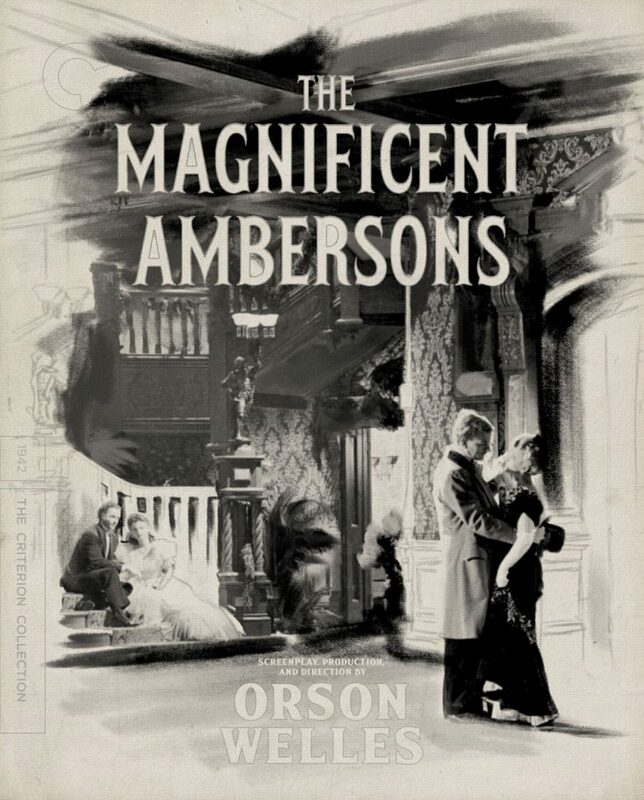 Carringer’s remarkable research into the editing of the MAGNIFICENT AMBERSONS as well as the book’s inclusion of the March 12, 1942 cutting continuity for the 131 minute version of THE MAGNIFICENT AMBERSONS are a contribution to film scholarship that is simply inestimable. 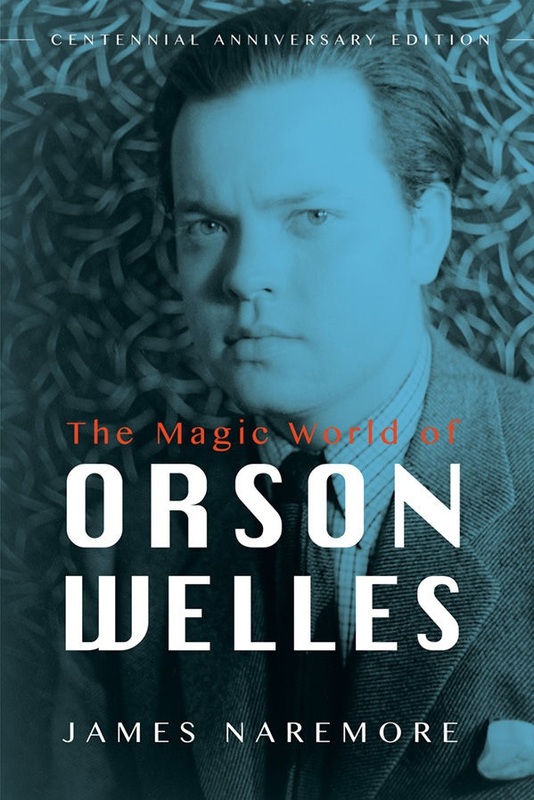 It was, is and will remain an essential read for anyone interested in AMBERSONs or Orson Welles. Second: Peter Bogdanovich’s Interview book “This Is Orson Welles” is, for anyone interested in Orson Welles, a must. 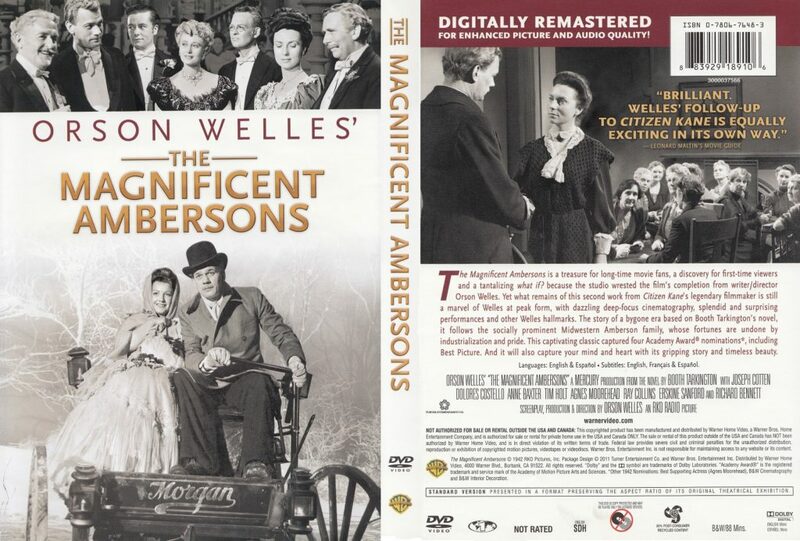 I used interview material in the book regarding THE MAGNIFICENT AMBERSONS which allowed me to include Welles’ perspective on his film. 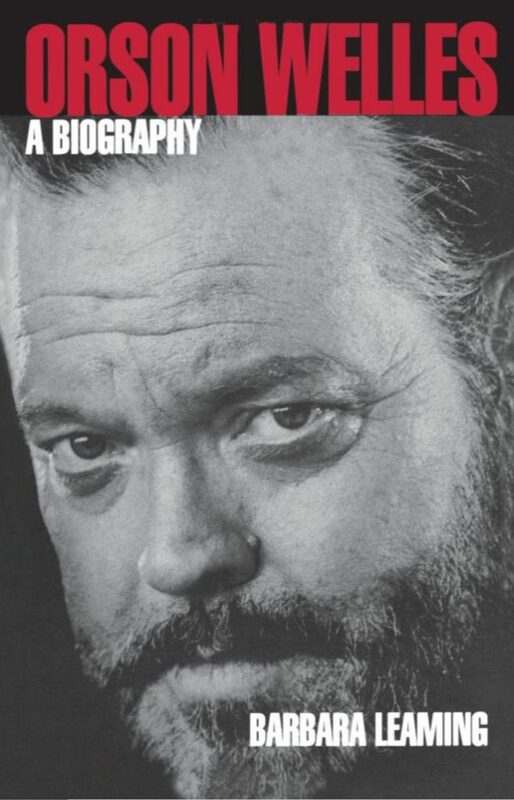 Bogdanovich’s book covers Welles entire career and, I believe, is new form of autobiography whose form lends itself to a far more effective method of telling the story of one’s life than conventional auto-biographies. Frankly, I found the book a revelation – both regarding Welles as well as a new form of literature. As I wrote above, it is a must and for me an inspiration for my own writing. 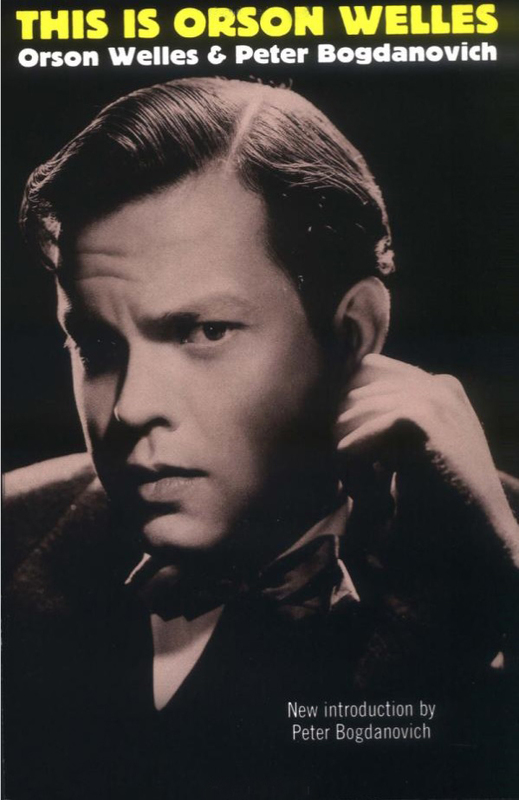 I have augmented some of Welles comments in the Welles’ interview with quotes from Barbara’s Leaming’s “Orson Welles: A biography.” It is a comprehensive biography in which Welles participated and was published the year of his death. 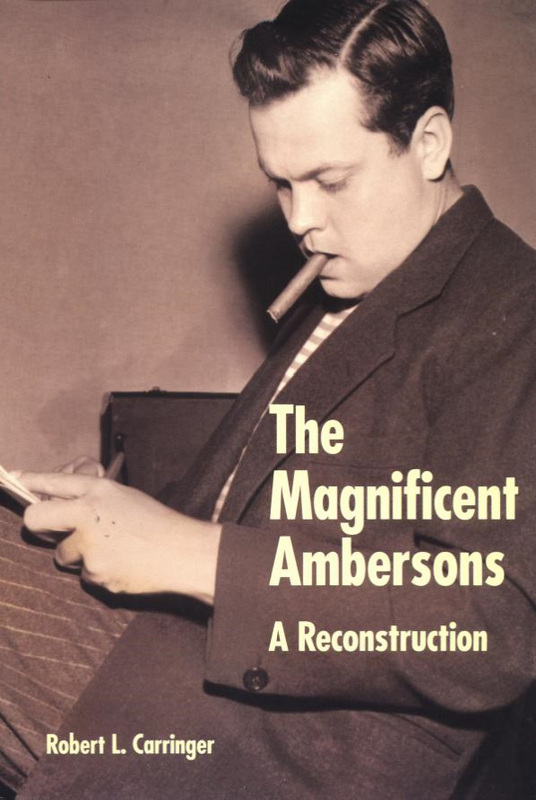 Perhaps the finest critical appraisal of WELLES THE MAGNIFICENT AMBERSONS is the AMBERSON chapter in James Naremore’s “The Magic World Of Orson Welles.” I first read the chapter in the late 1970s and nothing I have read since has even come close to this in-depth study of the film. Eve opening as well as illuminating, it is everything that great film criticism should be. This holds true not only for the AMBERSONS’ chapter but for the entire book which provides an equally in depth and enormously insightful look at Welles work. The book comes highly recommended. 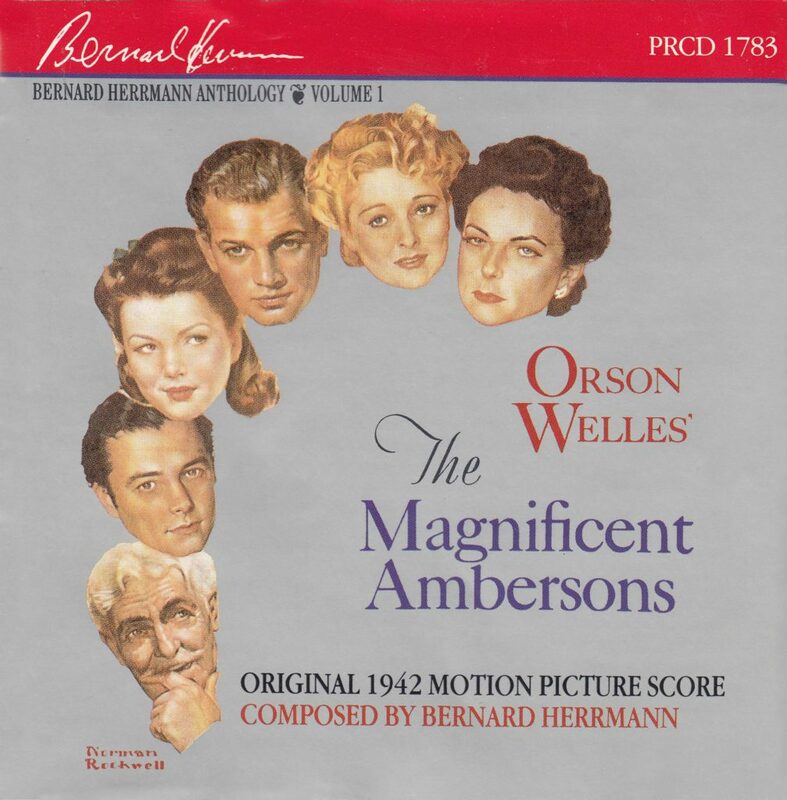 Finally: On the home page there are links to Amazon for THE MAGNIFCENT AMBERSONS’ DVD, Blu ray and the CD containing Bernard Herrmann’s complete score. Owning them is a must in studying the film as well as taking full advantge of this website.